She is survived by her loving son Gary N. Snyder of Erie, PA, brother, Fred A. (Deborah) Whitesel, Jr. of Millcreek; sisters, Cheryl C. (the late Robert) Valimont of Millcreek, Elaine L. (Russell) Oswalt of Edinboro, and Cynthia R. (Dennis) Crosby of Millcreek; also nieces and nephews. 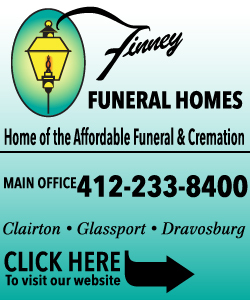 Arrangements were handled by Strifflers of White Oak Cremation & Mortuary Service, 1100 Lincoln Way, White Oak, PA 15131 (Sue Striffler Galaski, Supervisor 412-678-6177). Remembrances may be made at mylovefordebbie.mydagsite.com. 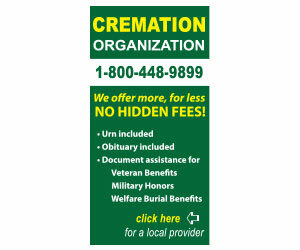 To share a memory or condolence visit strifflerfuneralhomes.com. "John D. Wicinas" || "Mark Peebly"